In this detailed guide you are going to learn how to get FREE beauty products ALL THE TIME. Click the purple BUY NOW button below to get your guide NOW! Watch the Video Below! 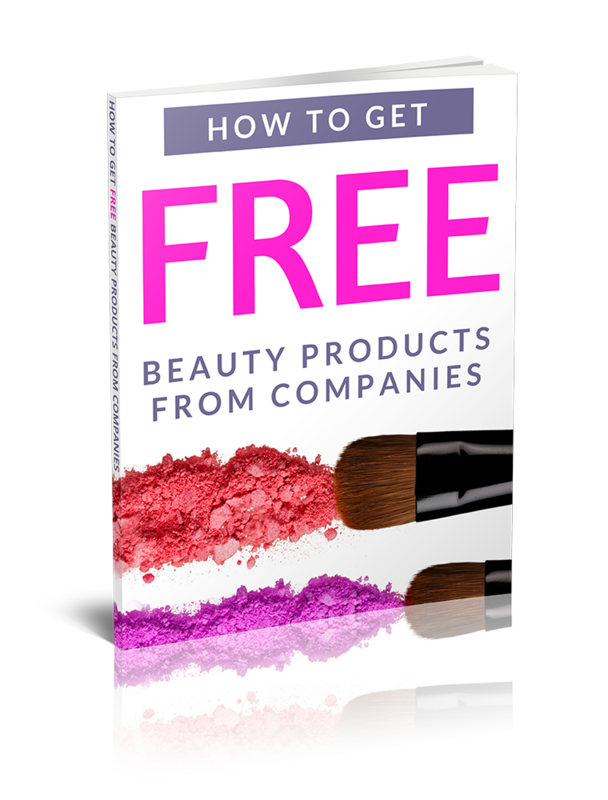 In this detailed ten page guide to getting FREE beauty products from companies, you will learn to how get FREE beauty products sent to you consistently. This guide is for ANYONE looking to get beauty products for FREE. Who doesn’t love beauty products, especially when they are free! Click the purple BUY NOW button above to get this awesome guide sent directly to your email. PS. After you have purchased the guide, check the email you use with Paypal because that is where your guide will be sent!